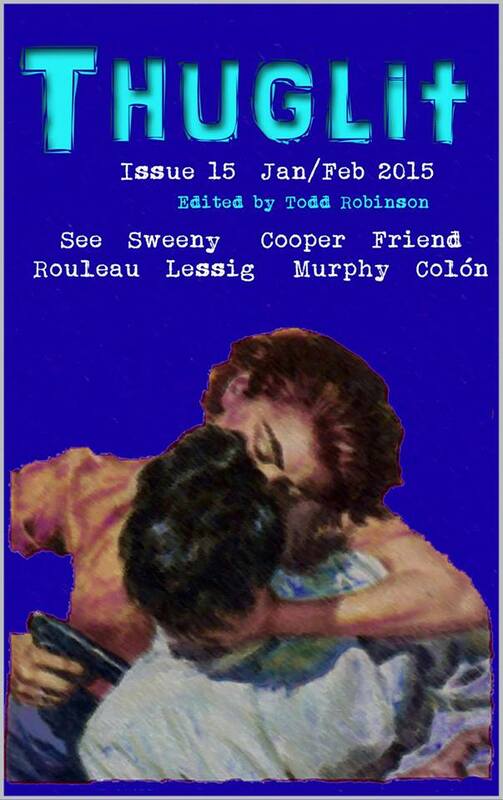 My short story “Wake Up, Little Susie” is in the latest issue of the almighty THUGLIT. Since I started writing crime fiction, I’ve been chasing this mean little monthly anthology. I’m beyond stoked to finally make the ranks. You can pick it up on Amazon in paperback or for Kindle.